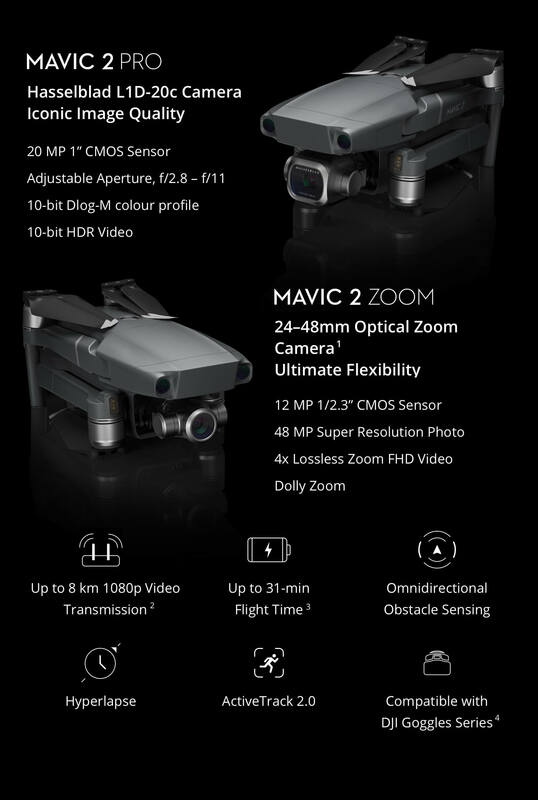 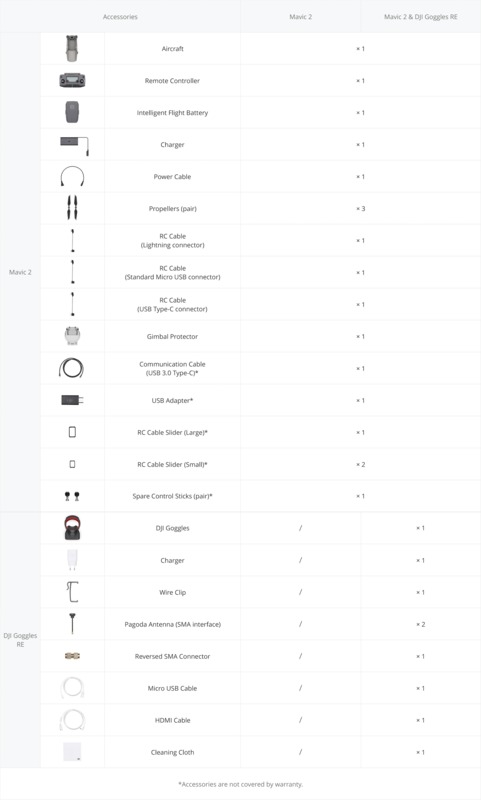 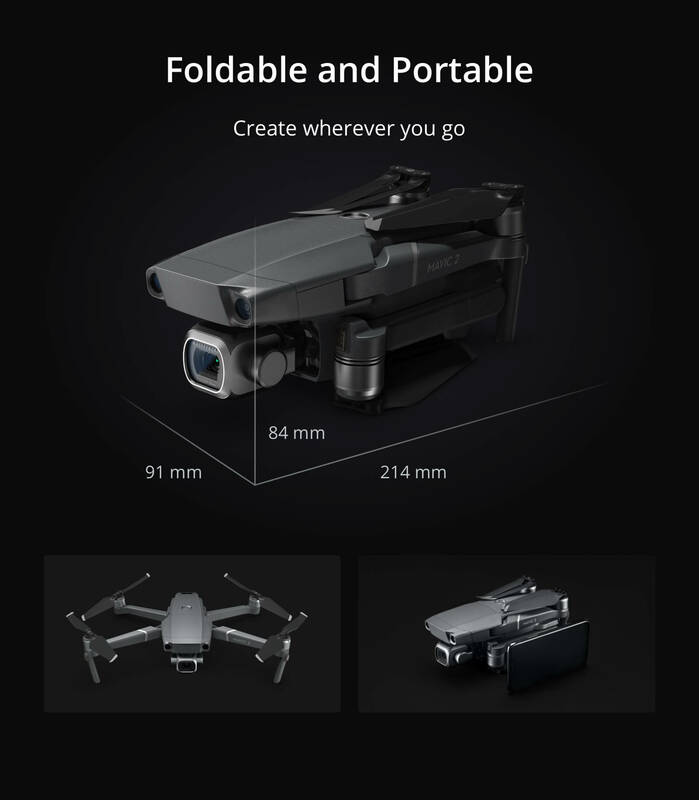 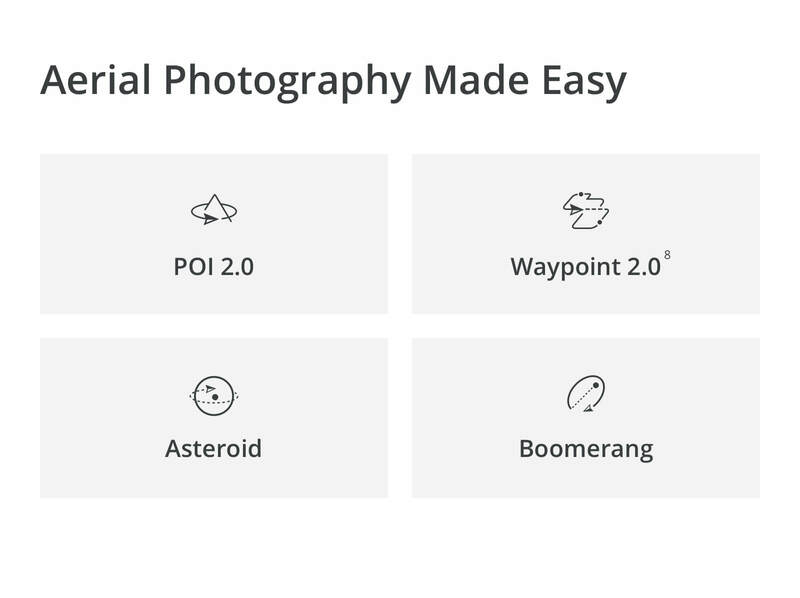 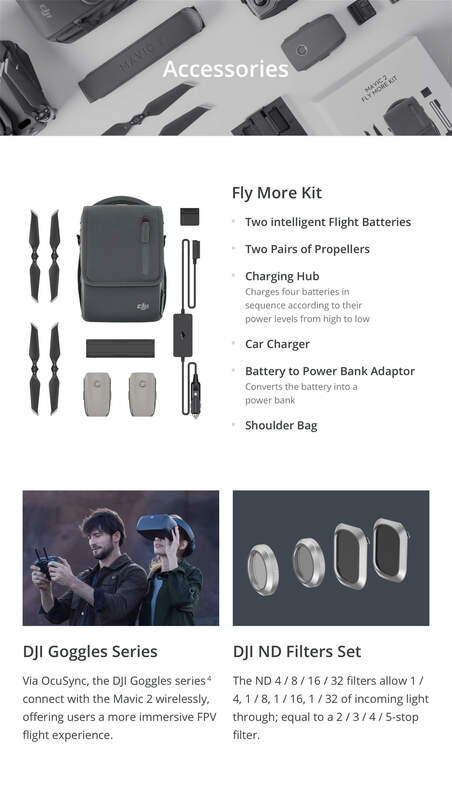 Co-engineerd in partnership with Hasselblad after two years of tireless research, the Mavic 2 Pro is equipped with a Hasselblad L1D-20c Camera, which possesses Hasselblad’s unique Hasselblad Natural colour solution, allow you to capture amazing 20-megapixel aerial shots in stunning colour detail. 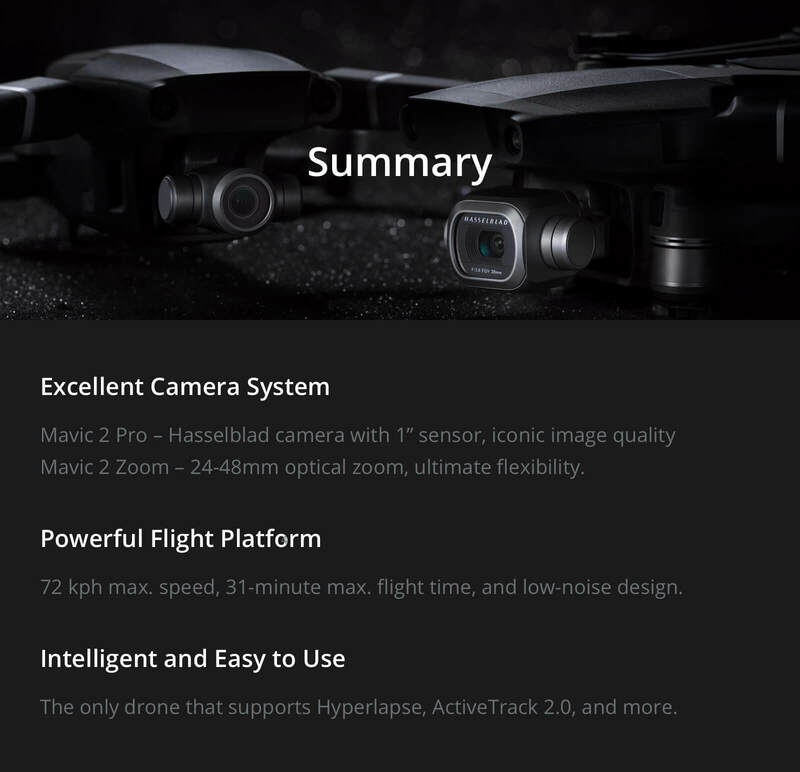 The improved 1-inch CMOS sensor has an active sensing area 4x more effective than the Original mavic pro, allowing the drone to capture more information in every pixel for a dynamic range, signal-to-noise ratio, and low-light performance. 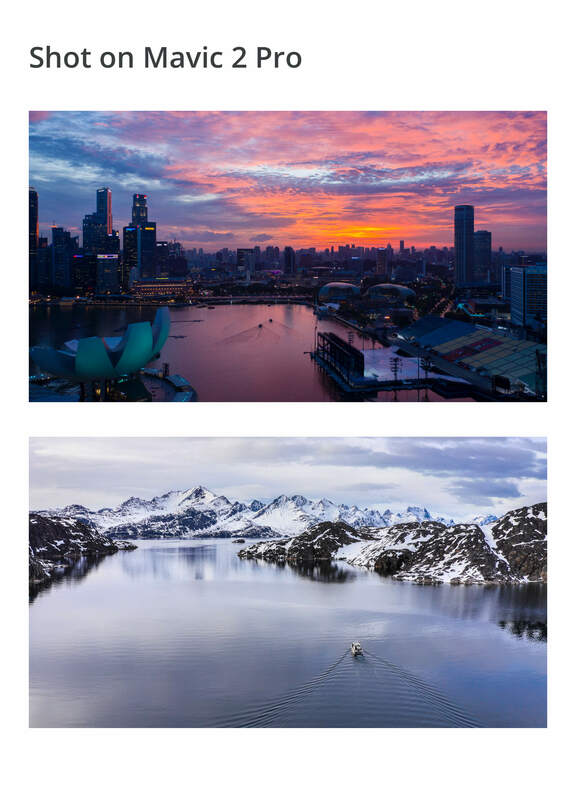 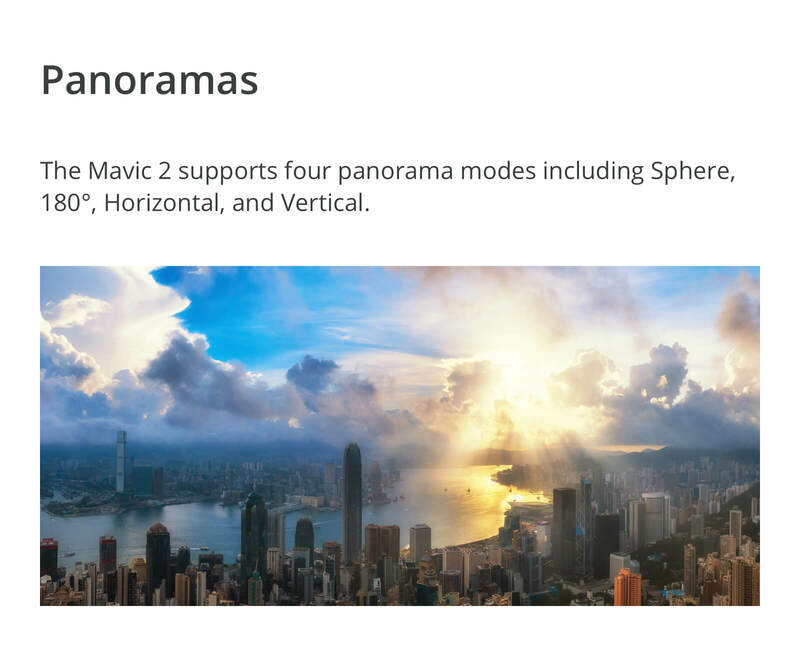 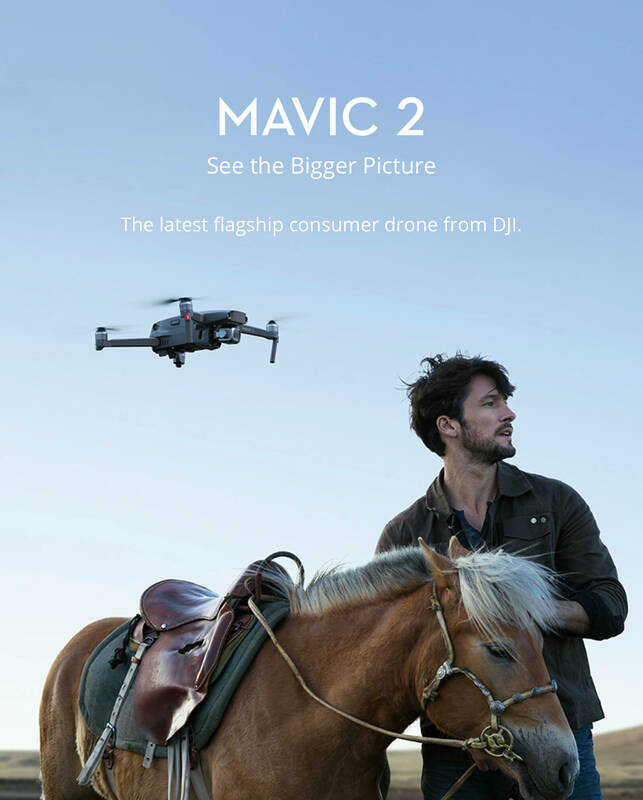 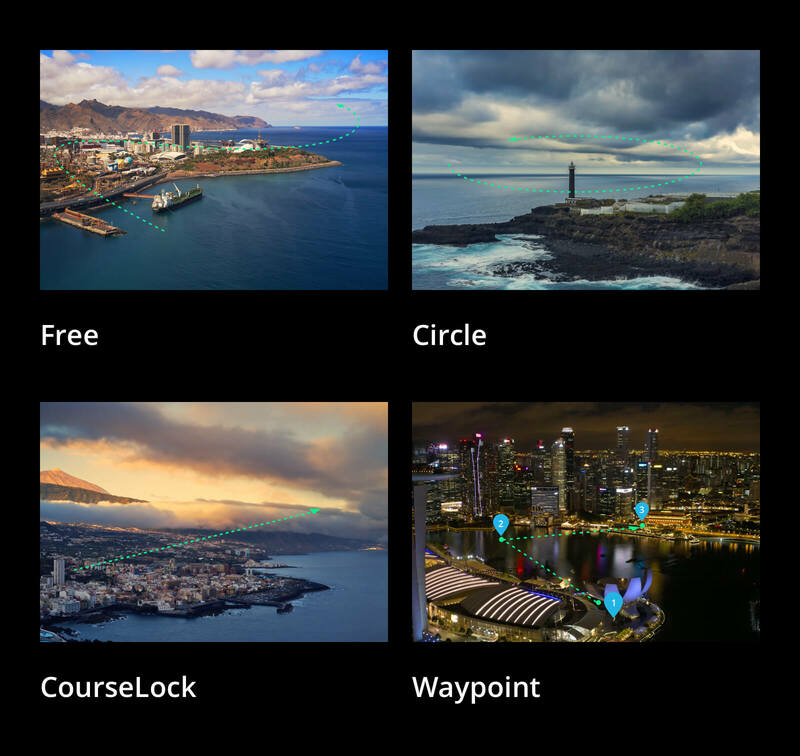 With 4K 10-bit HDR support the Mavic 2 Pro Can be plugged into a 4k TV with HLG and play back footage with the right colour tones, allowing brighter highlights and increased contrast which makes HDR so appealing.